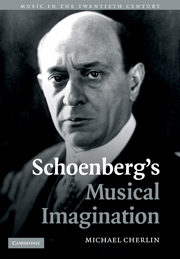 No composer was more responsible for changes in the landscape of twentieth-century music than Arnold Schoenberg (1874–1951) and no other composer's music inspired a commensurate quantity and quality of technical description in the second half of the twentieth century. 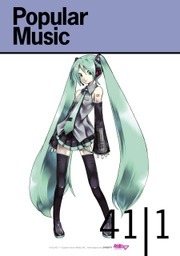 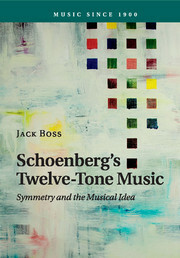 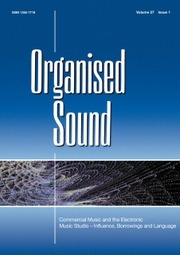 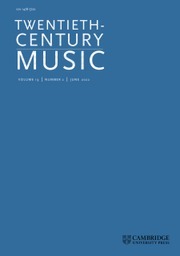 Yet there is still little understanding of the correlations between Schoenberg's musical thought and larger questions of cultural significance in and since his time: the formalistic descriptions of music theory do not generally engage larger questions in the history of ideas and scholars without understanding of the formidable musical technique are ill-equipped to understand the music with any profundity of thought. 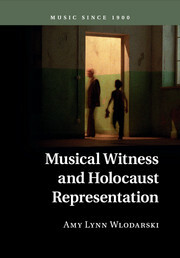 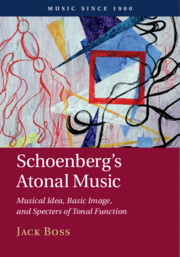 Schoenberg's Musical Imagination is intended to connect Schoenberg's music and critical writings to a larger world of ideas. 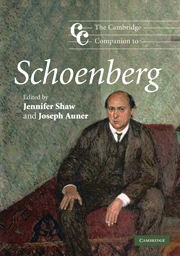 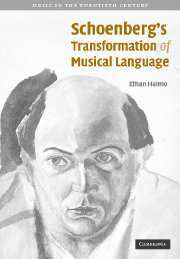 While most technical studies of Schoenberg's music are limited to a single compositional period, this book traces changes in his attitudes as a composer and their impact on his ever-changing compositional style over the course of his remarkable career. 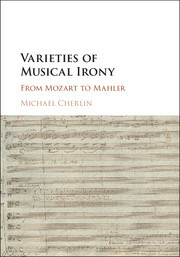 Michael Cherlin is Professor of Music Theory and Associate Director of the School of Music at the University of Minnesota.